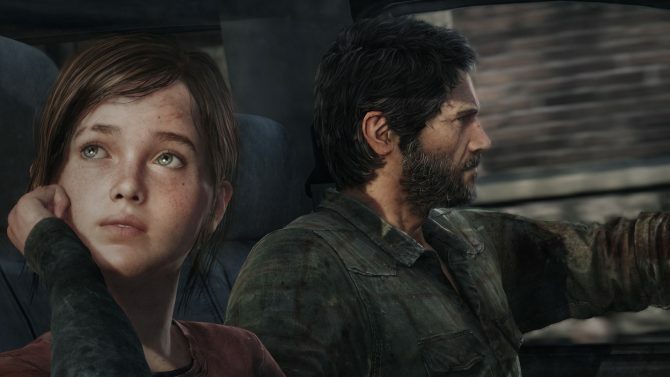 The news about The Last of Us Remastered on PS4 getting better shadows with the 30 FPS lock option enabled caused quite a stir in the community, with many believing that Naughty Dog lowered the quality of the shadow maps in order to achieve 60 frames per second. Graphics coder Corrinne Yu already explained the reasons behind the design choice, but just now she also went a step further, reassuring fans that shadows still look great at 60 FPS, also giving a technical explanation on how the improved shadows at 30 FPS work. 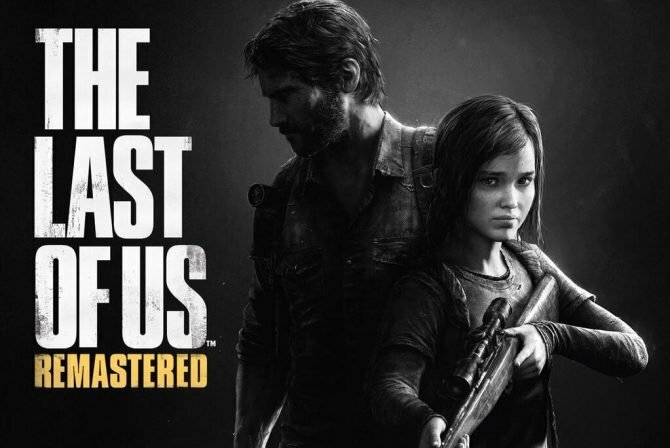 More on shadows and GPU ms in general, not just TLOU. Extra shadow improvements arrive from fetching and blurring more samples which takes ms.
An easy graphics feature to add to eat up extra ms is to increase sample fetching.60 fps still great shadows. 30 fps more samples cuz we can. So there you have it, straight from the lion’s mouth. 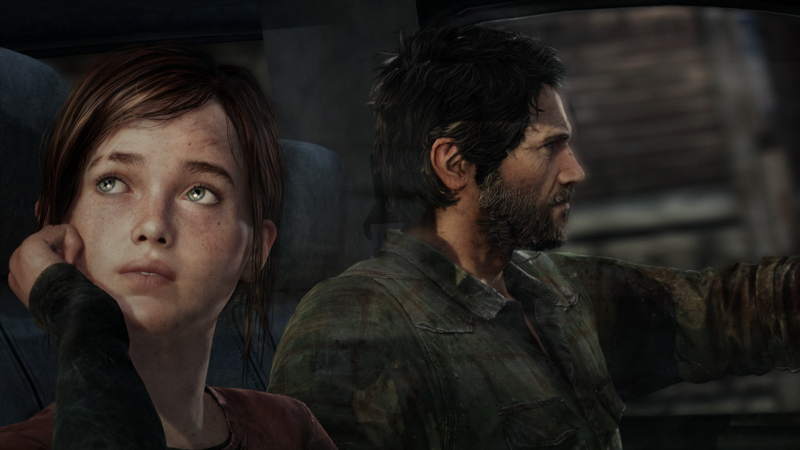 Naughty Dog didn’t lower the shadows’ quality at 60 frames per second to improve frame rate. The doubled shadow map resolution from the PS3 version promised a couple weeks ago is still there. The development team simply added more samples (basically the shadows are rendered more often and each sample is then blurred in sequence, which improves overall quality without requiring higher resolution shadow maps) in order to eat up the rendering power that was left unused at 30 FPS. That’s not exactly surprising considering that the console has to render half the frames, and that probably means quite a lot of GPU juice sitting there doing nothing.